We prepare on site healthy school dinners using fresh, local produce from our local butchers and greengrocers. For our current menus, please ask a member of the office staff. 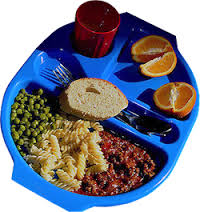 School meals are £2 a day, per child. please ask in the school office for more details.